This year's NBA MVP race is one of the most hotly contested in history. The two front runners, Russell Westbrook and James Harden, are having the best seasons of their careers. Westbrook broke the season record for most triple doubles at 42, a record that lasted for 55 years. Harden was not far behind at 22. 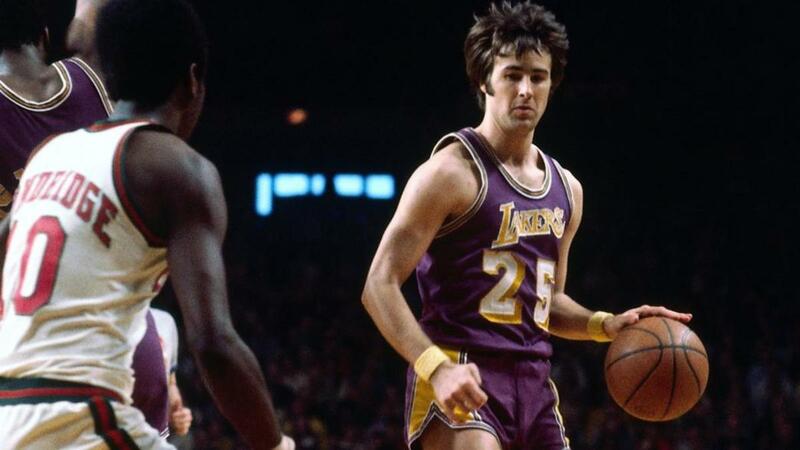 He led his team to unexpected success and was one point short of matching Nate Archibald's record of 4,539 points in a season, the all-time record. The NBA has traditionally not awarded co-MVPs, so either Harden or Westbrook will be snubbed this season. The loser will join a long list of players who have not won the title but certainly deserved it. Some of these pass ups have been more egregious than others. I've come up with some players who I feel were snubbed. In 2011, LeBron James was public enemy number one in the eyes of many NBA fans. This stemmed from his decision to take his talents to South Beach. That year, Derrick Rose of the Chicago Bulls won the MVP, becoming the youngest winner in league history. He averaged 25 points, 7.7 assists, and 4.1 rebounds per game. He shot at 44% from the floor with a 23.5 PER and 13.1 win shares. On the other hand, LeBron averaged 26.5 points, 7.5 rebounds, and 7 assists per game. He shot at 51% from the floor and had the lead PER in the league at 27.5. His win shares were at 15.6. James was more efficient and had a bigger impact on both sides of the ball. The only advantage Rose had was the win-loss record; the Bulls won 62 games opposed to the 58 of the Heat. However, when the two teams met in the conference finals, the Heat won the series at 4-1. During that series, LeBron accepted the challenge of guarding Rose late in the games and he shot 10% less from the floor and averaged fewer points, rebounds, and assists. Not only did Rose win the award but he got 113 of the possible 121 first place votes. LeBron only got four. This was a case of a story overshadowing the performance on the court. Steve Nash won his first MVP award in 2005. He averaged 15.5 points, 11.5 assists, and 3.5 rebounds per game. This led the Suns to a 62-20 record. I believe Shaquille O'Neal was more deserving that year. O'Neal had both a higher PER and more win shares than Nash. He led the Heat to winning 17 more games over the previous season. He averaged 22.9 points, 10.4 rebounds, 2.7 assists, and 2.3 blocks per game. His greatness was seen as old hat by the voters; they knew he could have been the MVP in four of the previous five years. 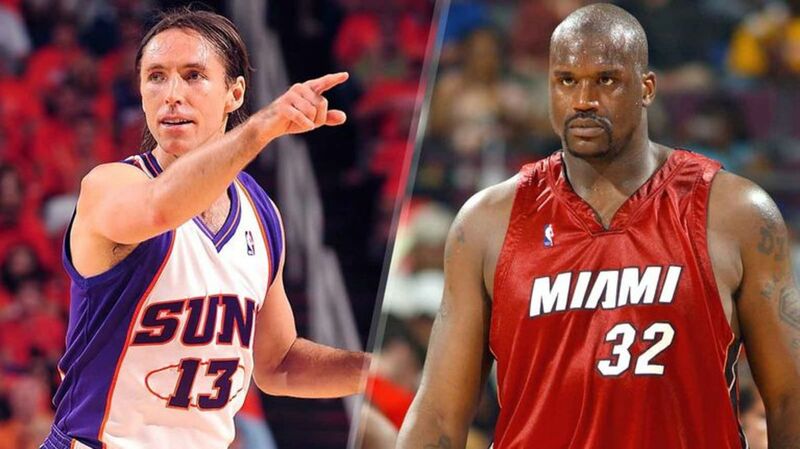 Shaq's performance was under appreciated and Nash, who was the product of Mike D'Antoni's fast paced run-and-gun style, managed to win the award. He won with a 34 point difference; the fourth closest margin since the media began voting on this award during the 1980-1981 season. 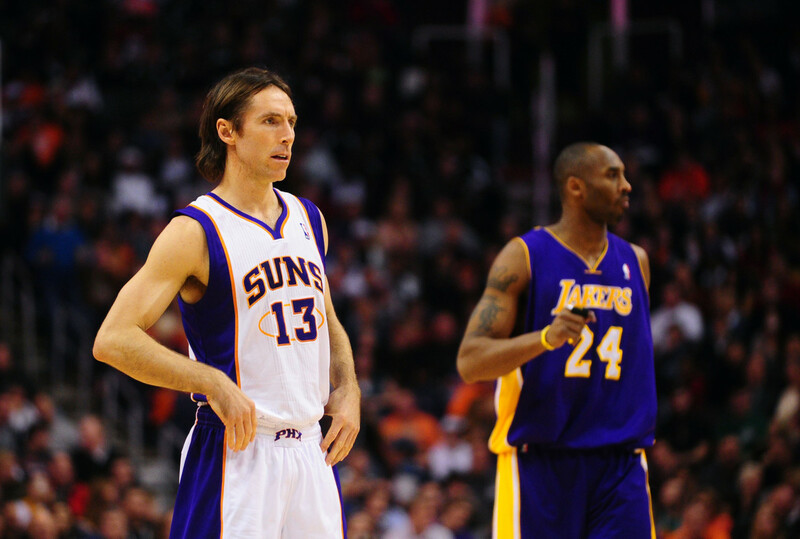 I don't mean to hate on Steve Nash, he was one of the top point guards in the NBA for 4-5 years. However, I don't believe he should have been the most valuable player two years in a row. Kobe Bryant that year averaged 35.4 points per game and scored 81 points in a game, He led the Lakers to 47 wins in a tough Western Conference. Despite this, Nash had nearly double the votes for the award. He had an incredibly efficient season where he averaged 18.8 points and 10.5 assists per game, an improvement over his previous MVP-winning season. He also joined the 50/40/90 club. It should be noted that he had far better supporting players than what Kobe had on the Lakers. Allen Iverson may be the greatest player in history. No one should ever question his heart and desire to play the game. With that said, I will question whether he deserved to win the 2001 MVP. Shaq was better in all the advanced metrics like win shares and player efficiency rating. 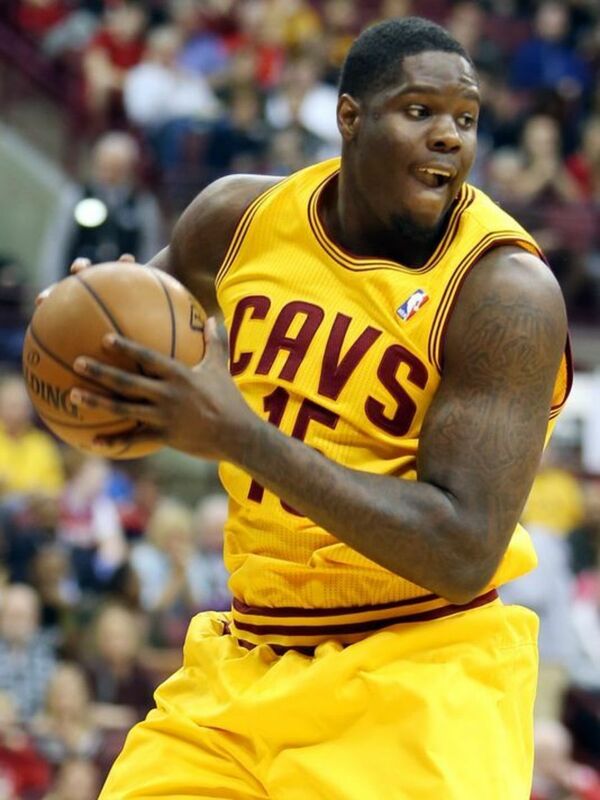 He averaged 28.7 points, 12.7 rebounds, and 3.7 assists during the season. Iverson averaged 31.1 points, 3.8 rebounds, and 4.8 assists. 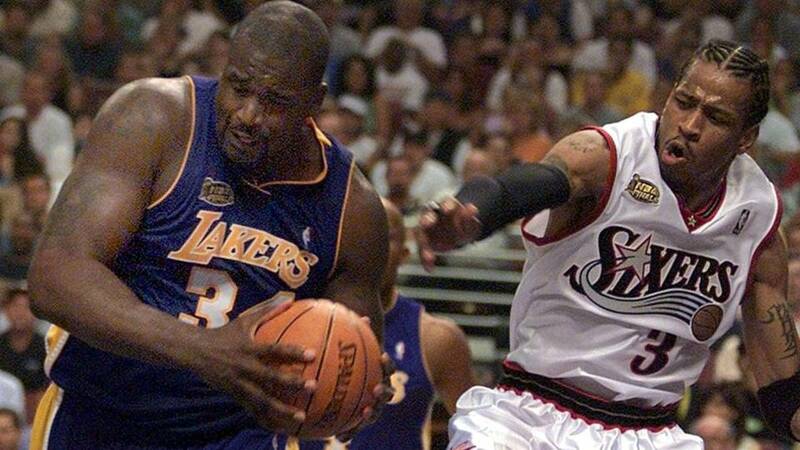 O'Neal's Lakers also went on one of the most historic playoff runs ever, nearly sweeping the entire way through. This included beating Iverson's Sixers in the Finals at 4-1. 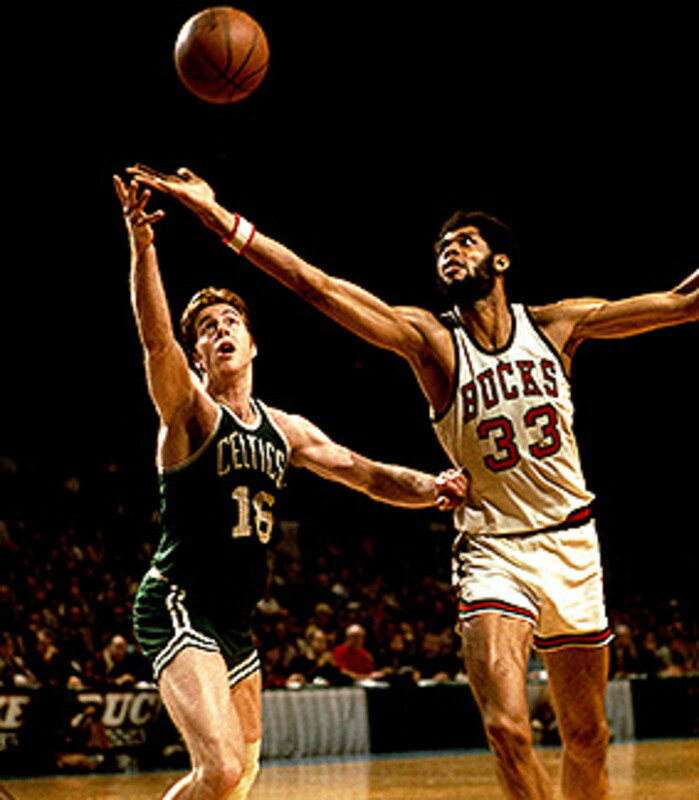 After two consecutive MVP seasons, Kareem Abdul-Jabber should have pulled a hat trick in 1973. However, Dave Cowens managed to stop him. The stats favor Abdul-Jabbar across the board; his shots from the field were better by 10%, he averaged 10 more points and one more assist per game, and he had a win share of 21.9 compared to Cowen's 12. Abdul-Jabbar had a PER of 28.5 to Cowen's 18.1. It was clear that he was the best player in the league at the time. The only advantage Cowen had was in game wins. Boston had 68 compared to Milwaukee's 60. However, neither team made the Finals. Kareem checked all the boxes and it is beyond me how he didn't collect his third MVP in a row that year. 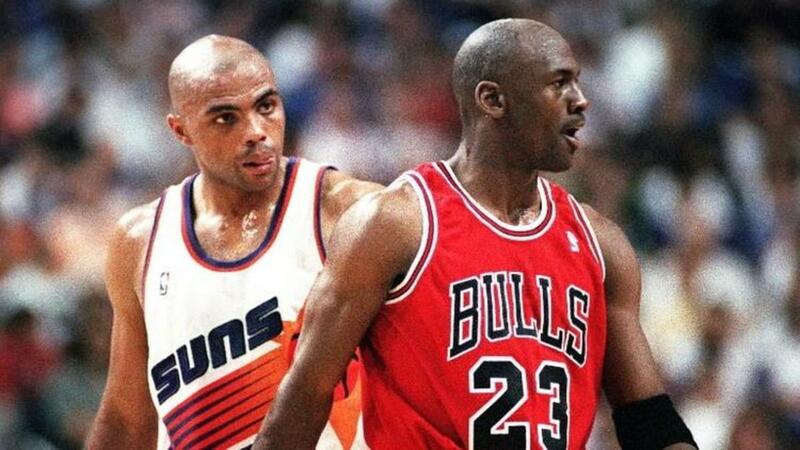 The 1992-93 season was Barkley's first season with the Phoenix Suns. He led the team to 62 wins, over nine from the previous season. 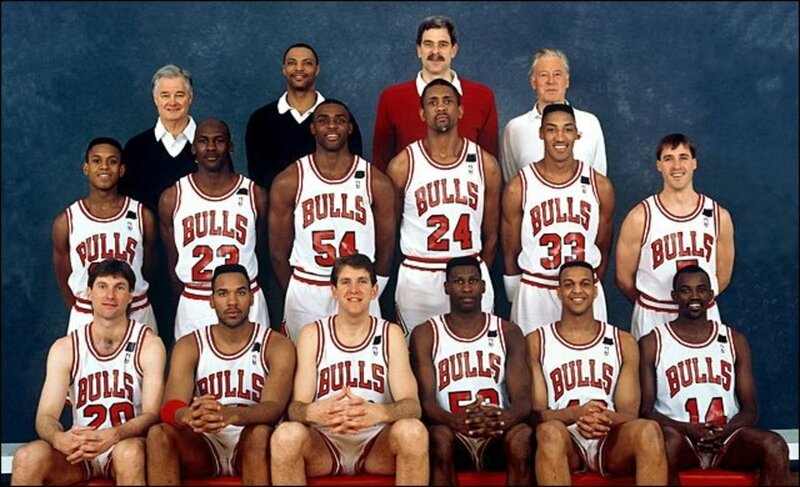 They had the best record in the NBA. Michael Jordan, however, finished second in defensive player of the year voting while also making first team all-defense. He was more impactful on both sides of the ball and proved his superiority in the postseason. Jordan went on to average 41 points, 8 rebounds, and 6 assists in the Finals. He won the Finals MVP as the Bulls beat the Suns at 4-2. 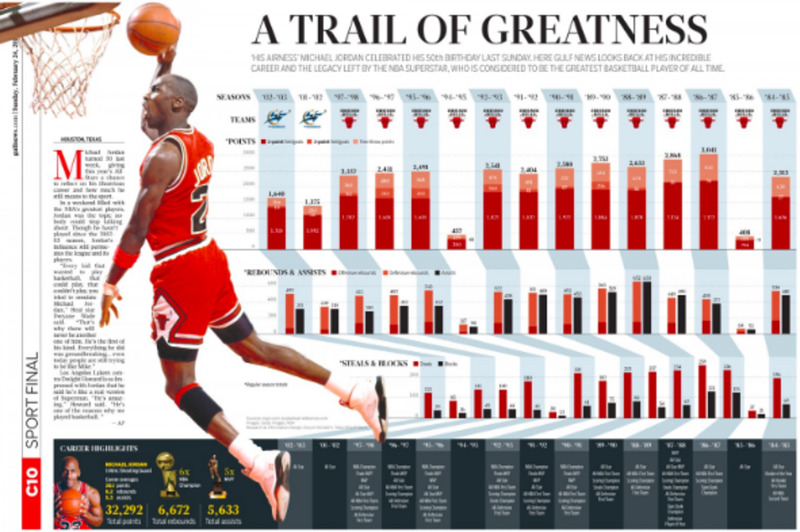 1997 was like most years in the 90s, a year that Michael Jordan dominated. It was also a year that writers were once again numbed by the consistent greatness of Jordan. They awarded Karl Malone the MVP award over him. Malone had a great year, he averaged 27 points and 10 rebounds per game. He led the Jazz to 64 wins. 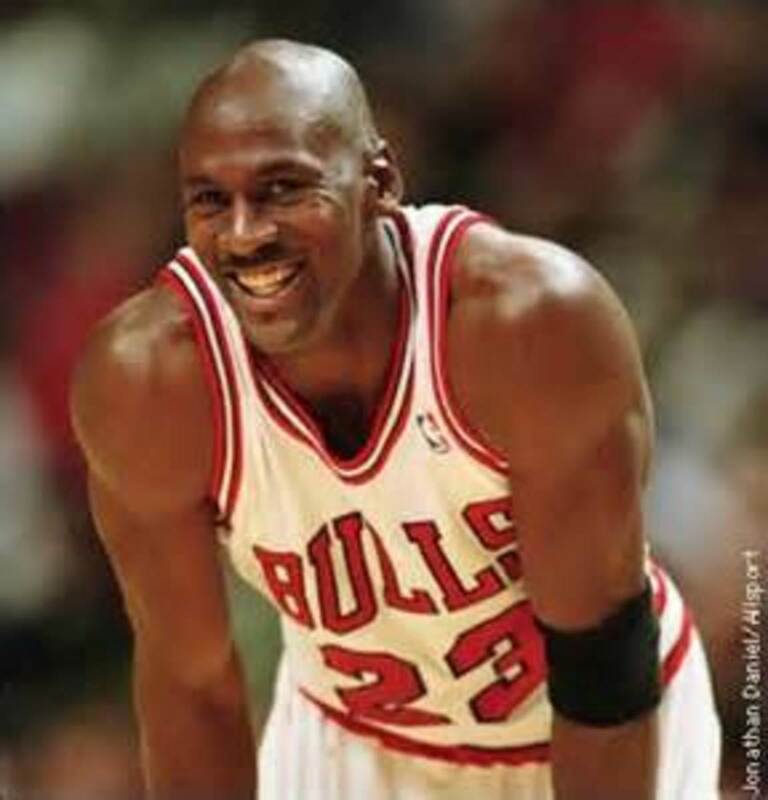 Jordan averaged 29 points and 6 rebounds and led the Bulls to 69 wins. 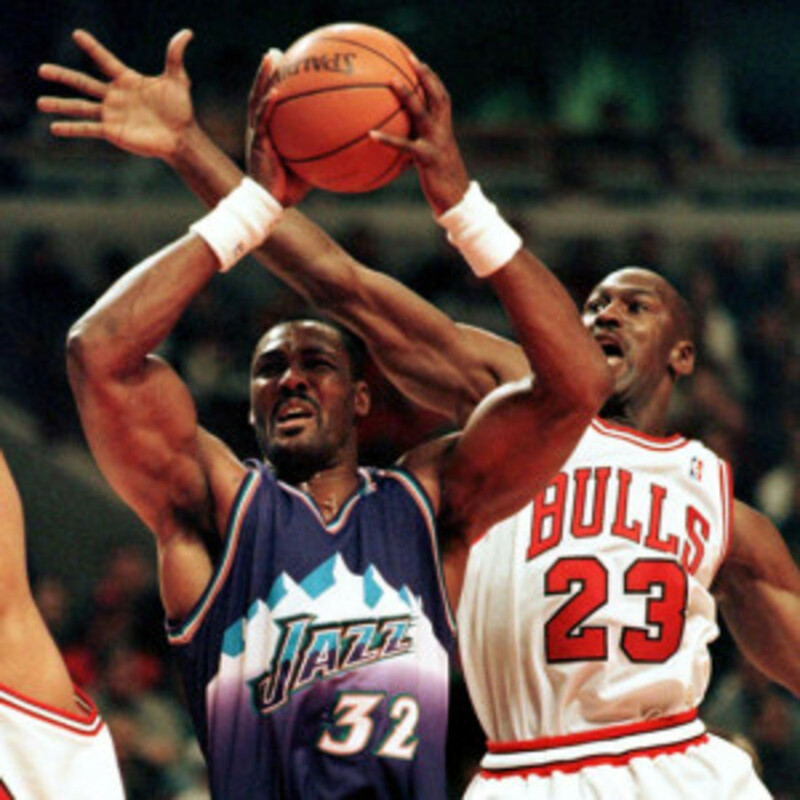 The separating factor that year was Jordan's defense; he finished in the top 5 in voting for defensive player of the year. Jordan did as he always did when he felt slighted and outperformed Malone in the NBA Finals that year. In that series, Jordan's numbers went to 32 points, 7 rebounds, and 6 assists per game. Malone dropped to 23 points and 10 rebounds. Jordan was named the Finals MVP after the Bulls won in six games. Magic Johnson was an innovator and one of the greatest players of all-time. Over the course of his 12 seasons, he won three MVP awards. The award that I would call into question is the one he received in 1990. That year, he beat out Charles Barkley, who I felt was more deserving. He averaged 25 points, 11 rebounds. 4 assists, and 2 steals per game that season. 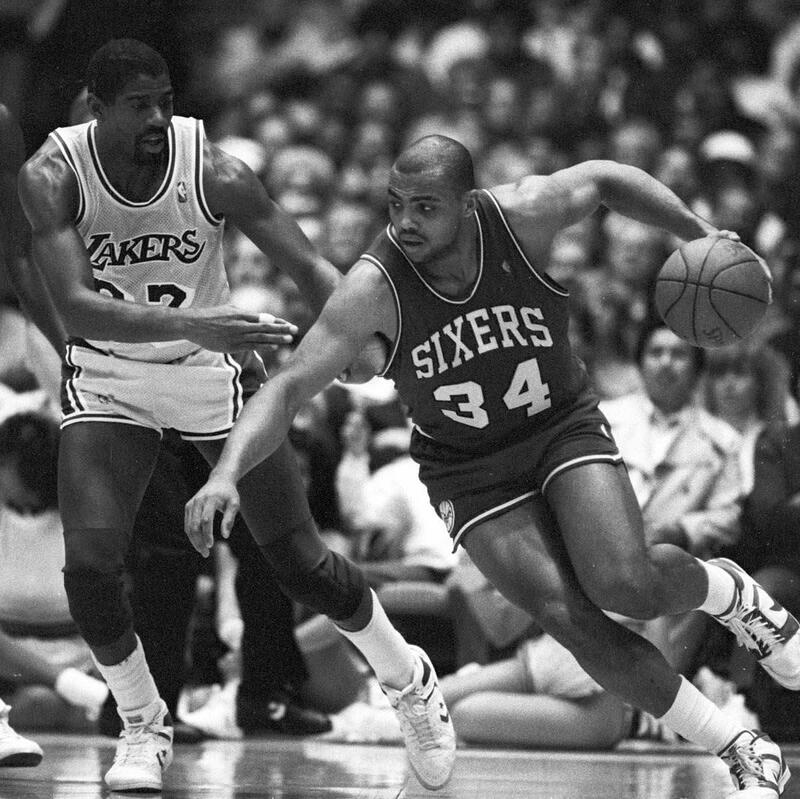 He shot at 60% from the field and got 53 wins for Philadelphia. Barkley even received more first place MVP votes than Magic that year. 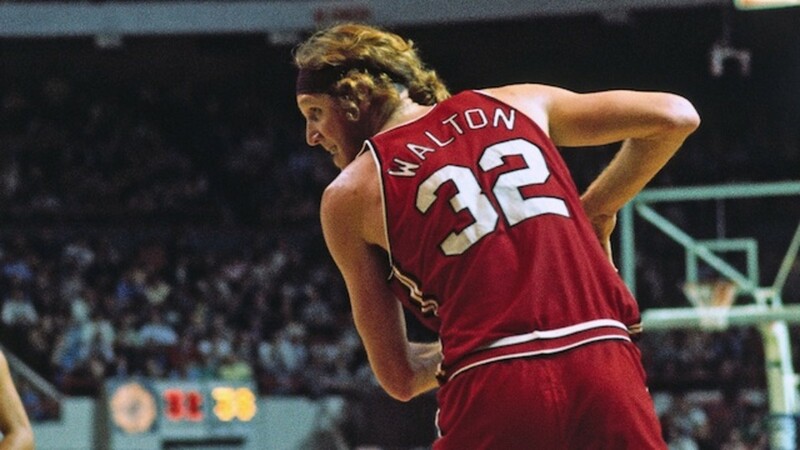 Bill Walton's career was filled with injuries that stifled his potential. He had talent that could have made him one of the top centers of all-time. He was the first MVP to average under 20 points per game since Bill Russell in 1965. He played in only 58 games, the fewest of any MVP in a full season. This was due to injuries and it should have taken him out the equation when picking a MVP. There were many other viable choices that year such as David Thompson, George Gervin, and Kareem Abdul-Jabbar. They all played full seasons and had the stats to back it up.